D2: Mighty Ducks, D3: Mighty Ducks and Blood Trail. 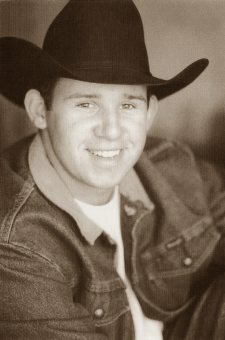 Ty is a member of the PRCA and participates in team roping, team penning, cutting, calf roping, team roping and steer wrestling. Off the stage, he enjoys snow skiing, ice skating and hockey.